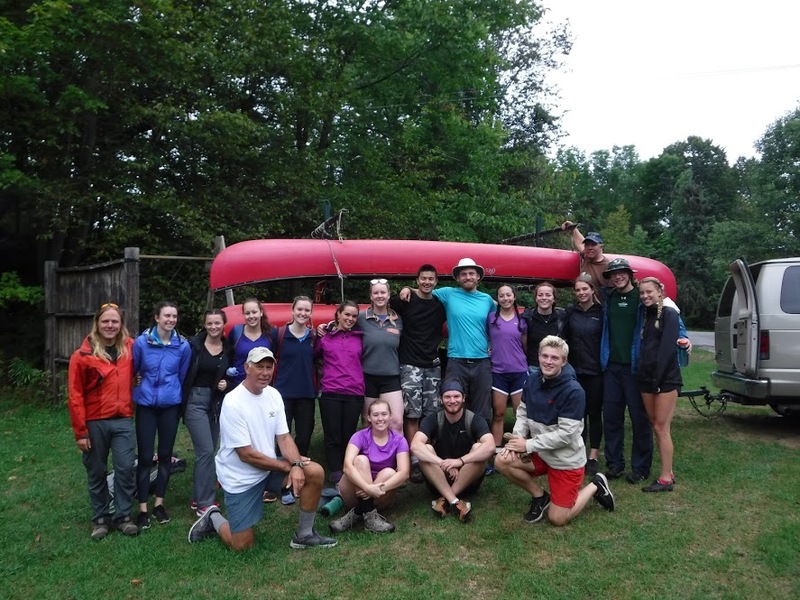 We welcome back PHE Camp School students’ class of 2020, from a week-long outdoor education trip. 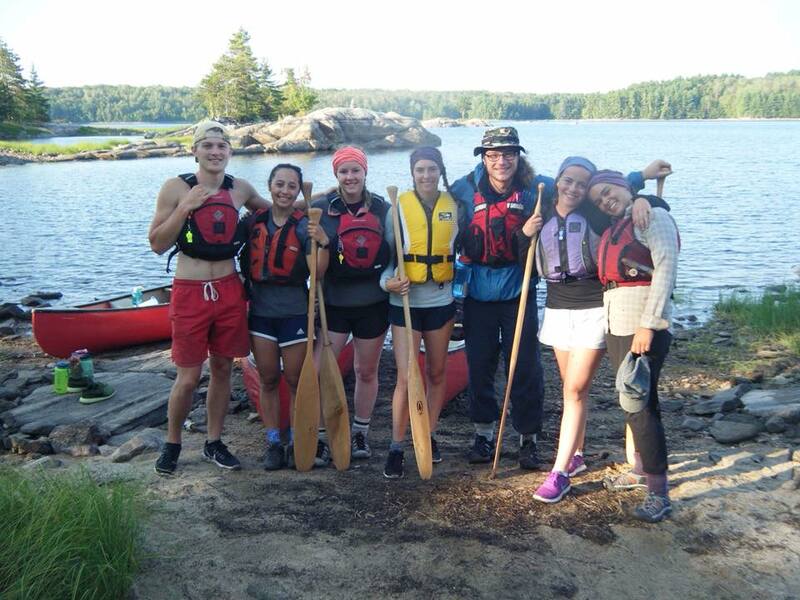 Filled with canoeing, portaging, and all the experiential learning you could imagine! 15 adventurous third year students braved the wilderness and came back with new perspectives, memories and skills that will greatly benefit their future endeavors. This is the final year that PHE Camp School will be running under the extraordinary lead of Bill Sparrow. His hard work, passion and dedication to the PHEKIN community has inspired many students throughout this career at Queen’s. His legacy will carry on through all of us. Do you have an instructor who is passionate in their profession? A TA who saves the day? The PHEKSA Awards for Excellence in Teaching & Teaching Assistance are now open for you to cast your nomination today. On February 12-13, students will have the opportunity to vote for a redeveloped JDUC. Applications for various positions during the 2018 PHE/KIN Orientation Week are now open! Click here for more details on the three available positions. Introducing this week's picks for PHEKSA Student Of The Week: Mitchell Poirier (PHE '20) & Eric Dixon (KIN '20).